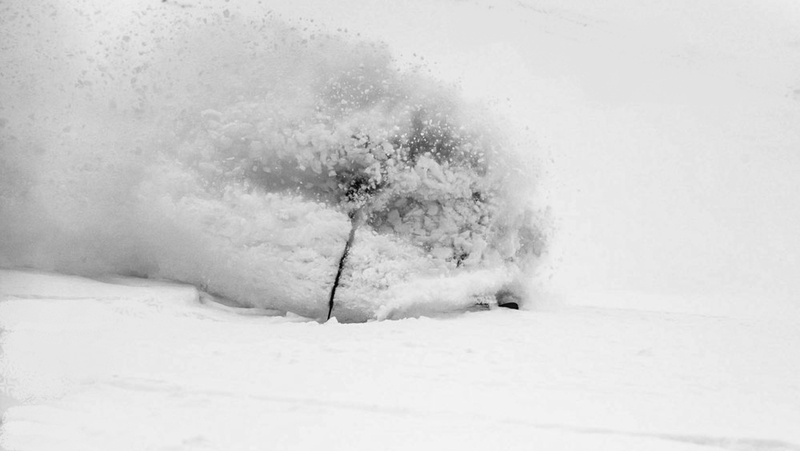 A powder storm is finally coming to our mountain playground! Get your boards waxed and make a plan to get out and enjoy. If you’re looking for a good snow coverage see Powder Canada’s Top 10 Powder Resorts. 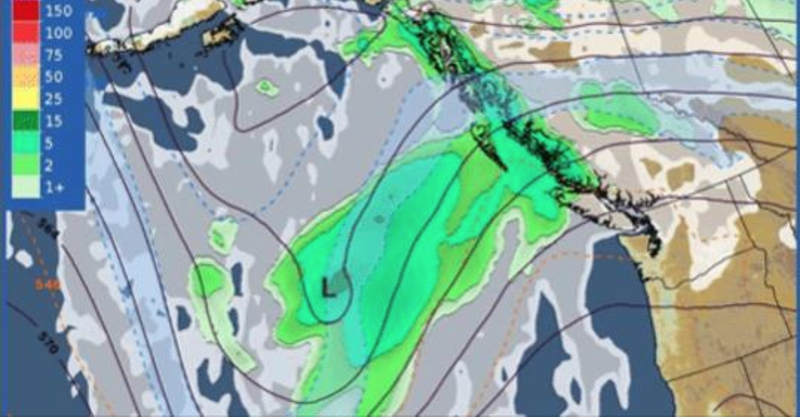 A frontal system approaching British Columbia is bringing moderate to heavy snow and winds to our mountains starting tonight on the coast and moving to the interior this weekend. In its wake a drier and cold northerly flow will set up bringing sunshine back to the mountains. Temperatures are expected to gradually return towards seasonal temperatures next week. Powder Canada’s destinations are world’s most renowned powder towns, here’s to the coming storm and enjoying many February face shots. Make your plan!